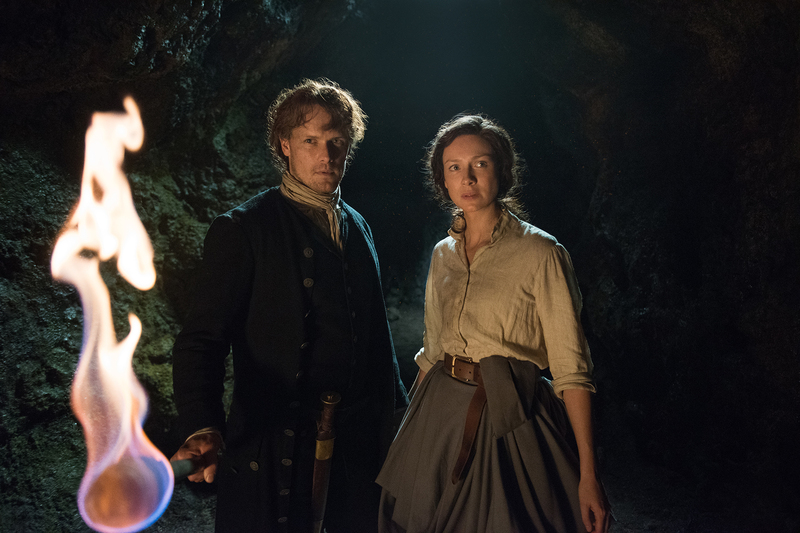 Characters that can be seen in these photos include Claire (Caitriona Balfe), Jamie (Sam Heughan), Geillis (Lotte Verbeek), Ian (John Bell), (César Domboy), and Marsali (Lauren Lyle). 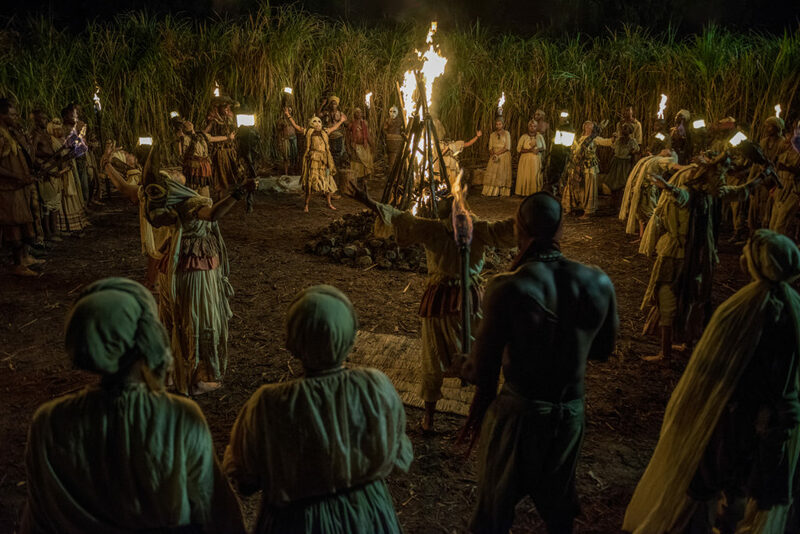 Updated (12/10/2017): Three new photos added. 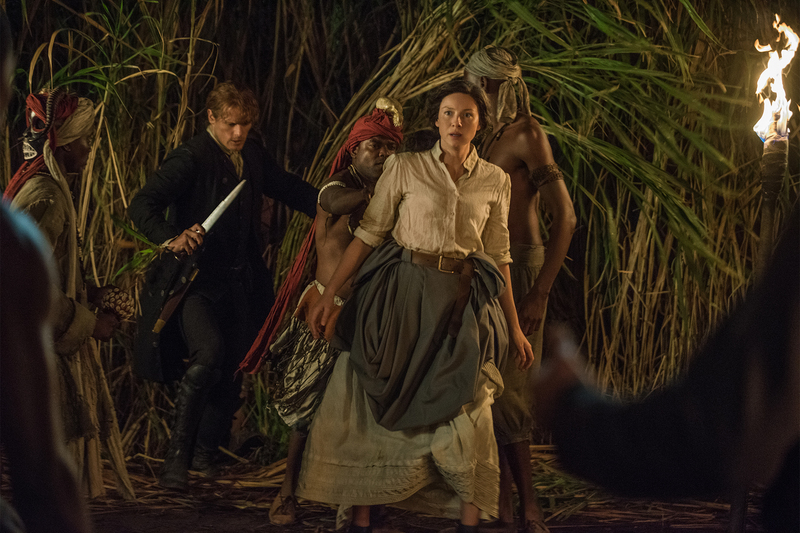 This episode airs this Sunday, December 10, 2017, at 8 PM ET on Starz. 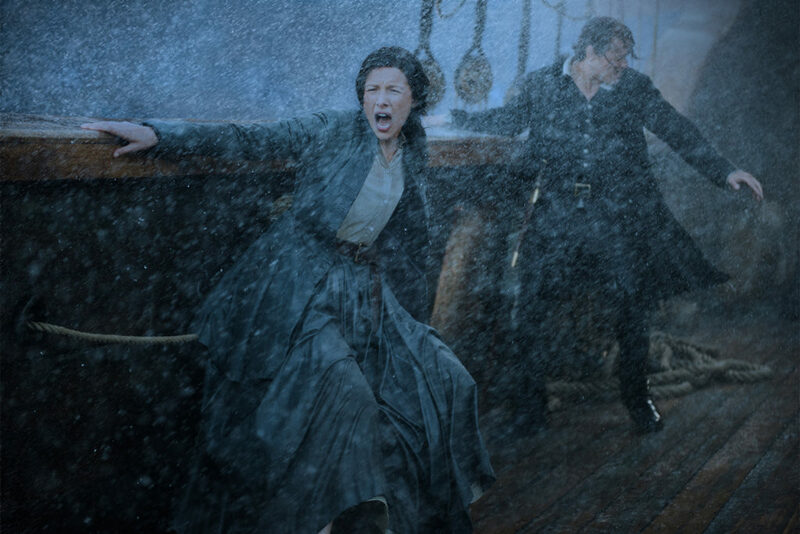 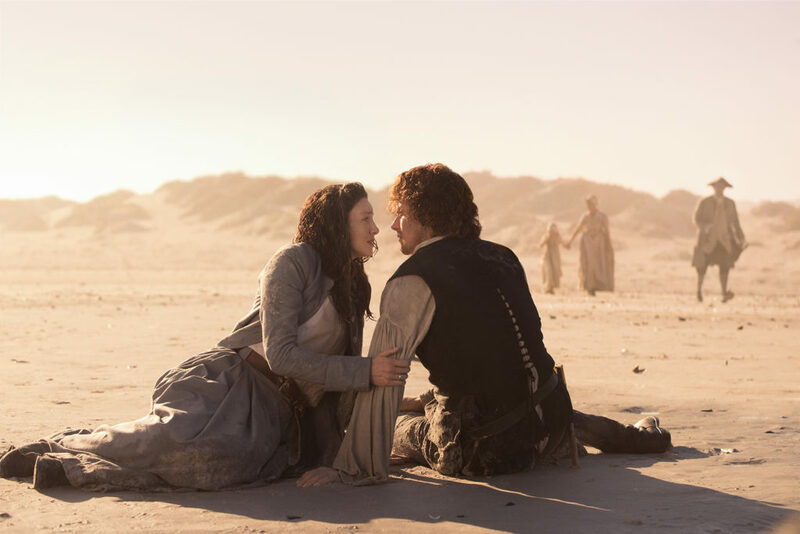 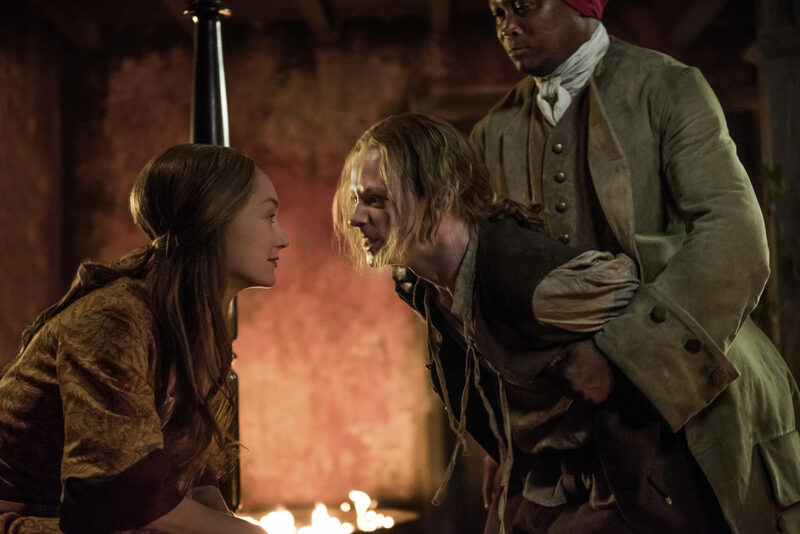 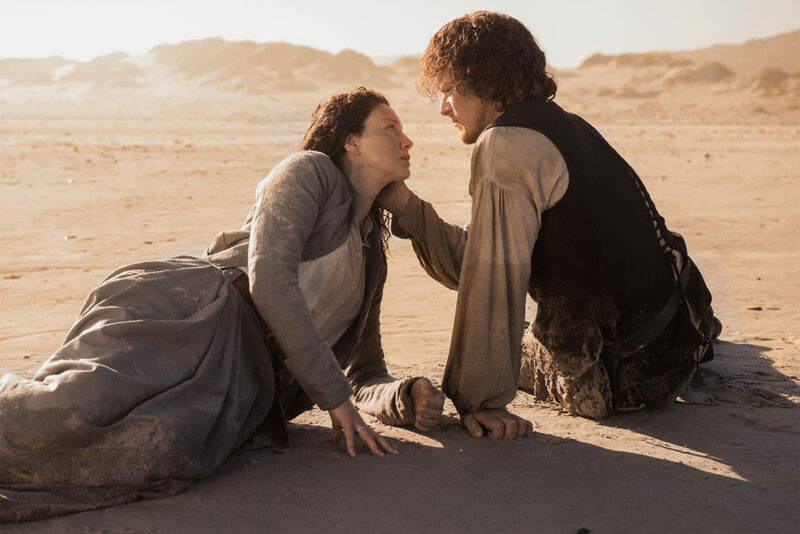 This entry was posted in Caitriona Balfe, John Bell, Lotte Verbeek, Production Photos, Sam Heughan and tagged Caitriona Balfe, Eye of the Storm, Finale, John Bell, Lotte Verbeek, Official Photos, Sam Heughan, Season Three by Sarah Ksiazek. Bookmark the permalink.